Shireen is a member of the Compensation Law Team. Her client caseload work includes personal injuries, public liability claims, workplace accidents, motor vehicle accidents and insurance disputes. Previously, Shireen worked for a national insurance firm, where she represented various large insurers and underwriting agencies in the defence of both minor and major claims, gaining valuable experience in insurance claim work as it applies to the law. 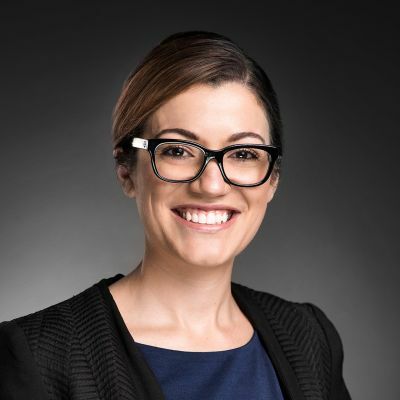 Shireen is an active member of various organisations in the legal profession and her networks include the Queensland Law Society, Young Insurance Professionals, and is a committee member of the Australian Lawyers Alliance. Shireen has represented various large insurers and underwriting agencies gaining valuable experience in insurance claim work. Worker or Contractor, Why Does It Matter? Going on a Cruise – What Could Go Wrong?